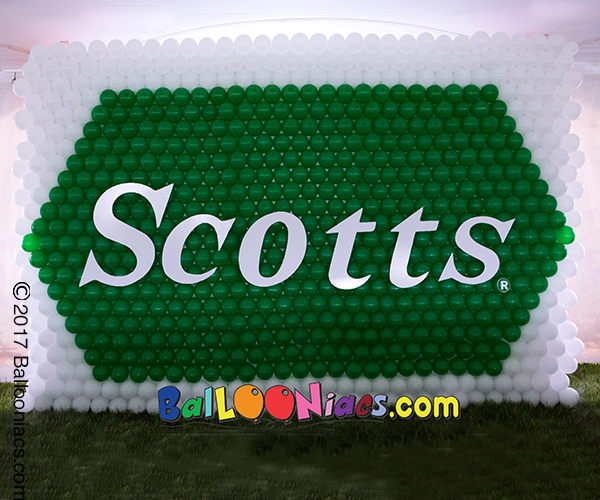 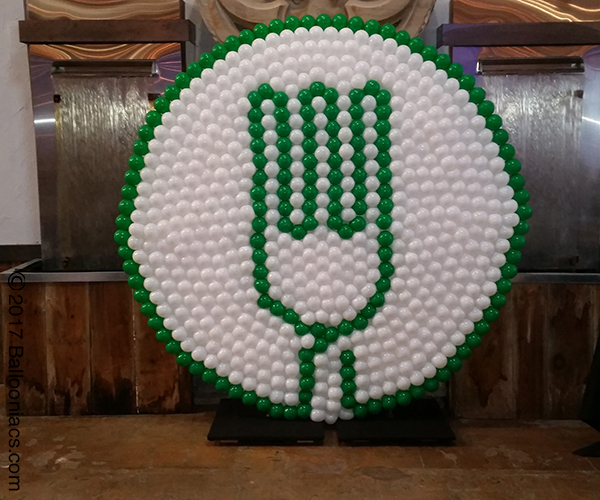 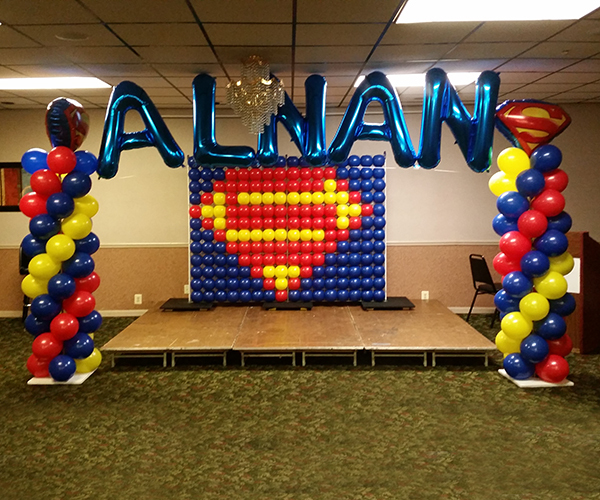 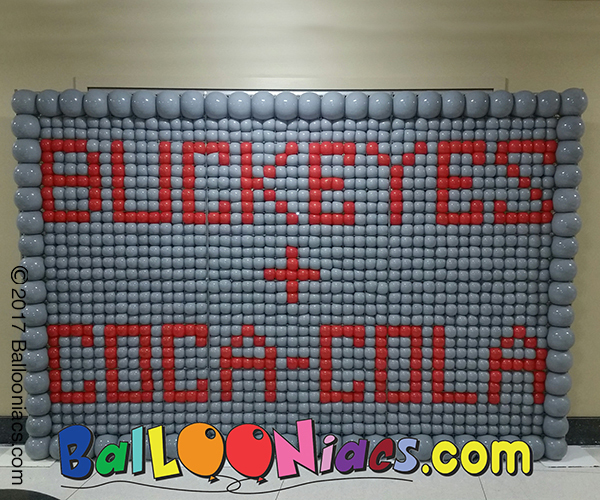 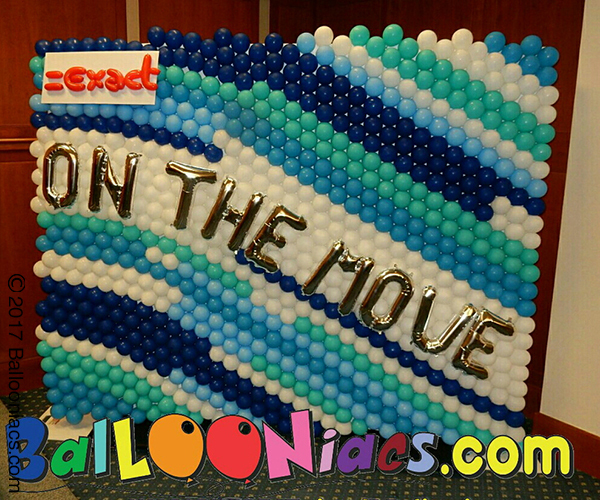 The big “WOW.” Whether it is a recreation of your Company logo, an exploding wall to reveal a new product, service or announcement ,or dropping or releasing thousands of balloons at the climax of a big event, our team of fabulous ballooniacs designers can get everyone’s attention. 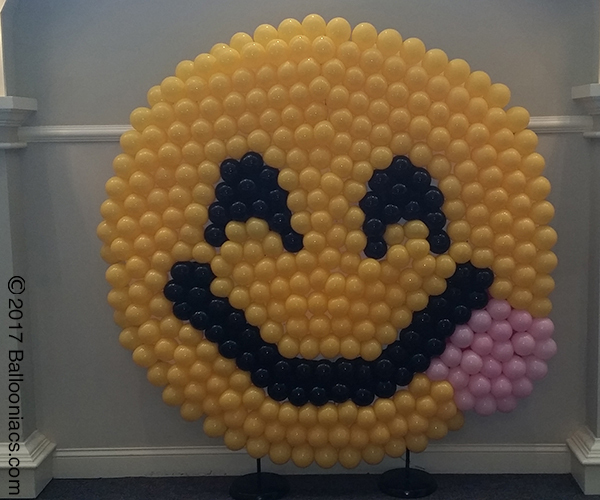 Pricing is based on size and complexity of the project. 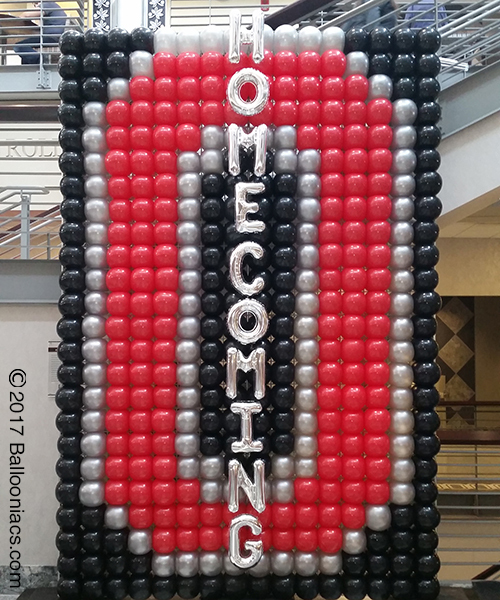 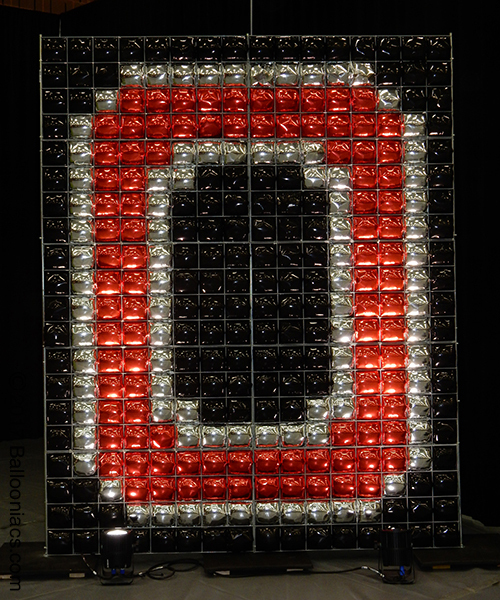 Please call 614-404-5469 or email us to arrange for more event planning with customizing design details.